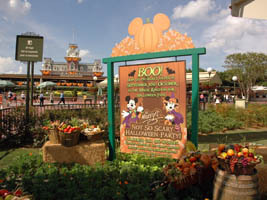 On the “See Ya Real Soon” pumpkin lineup below, the end pumpkin is white with a carved Mickey Mouse. 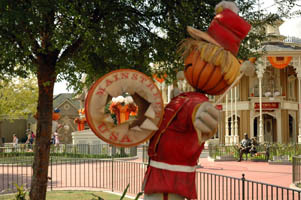 The Main Street band is represented as a scarecrow with a Mickey Mouse pumpkin seen through the opening in the drum (below, right). 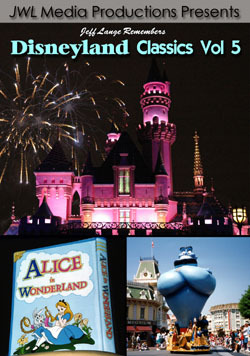 A baseball scarecrow holds a ball in it’s mouth (below, left) and Minnie Mouse dresses as a witch at the hub (below, right). 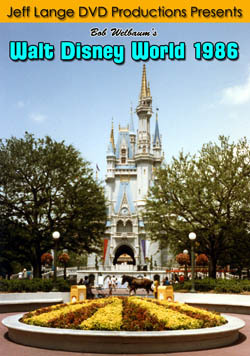 Down Main Street USA, the pumpkins signify the store they are above. 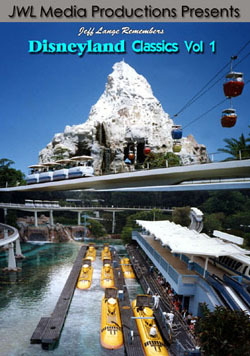 An engagement ring carving sits above the Jewelry shop (below, left). 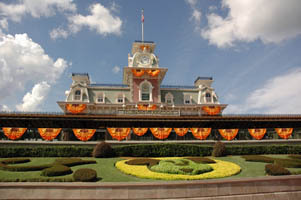 Mickey Mouse in pumpkin form decorates a light pole with the castle in the background (below, right). 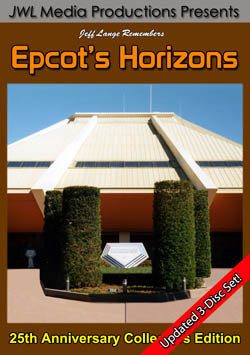 Video #1 – Magic Kingdom Halloween Decorations 2009, Part 1 – I had to stop this early due to the rain, and will add a part 2 this week! 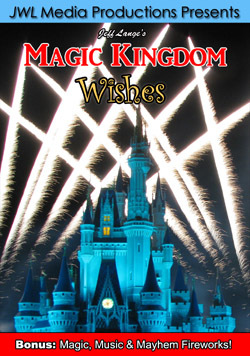 Video #2 – The Magic Kingdom in the Rain from the Train Station, Halloween Decorations – This video was taken while waiting out the rain at the Magic Kingdom on August 31st, 2009. 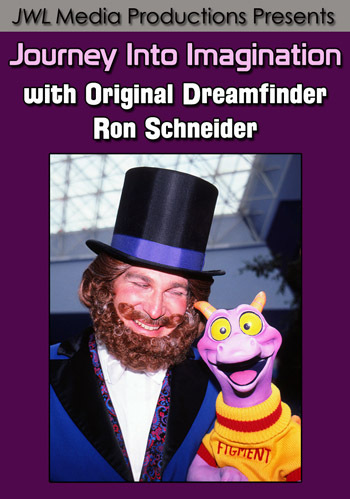 Jeff Lange presents this all-new DVD from the 2008 Mickey’s Not-So-Scary Halloween Party at Walt Disney World! 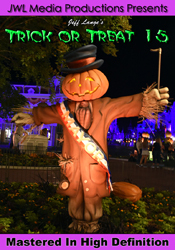 Featuring: Alice & Mad Hatters Treat Party, The Headless Horseman, Mickey’s Boo-to-You Parade, Happy HalloWishes Fireworks, Villains Mix and Mingle, Trick or Treating, Haunted Mansion at Midnight and more! 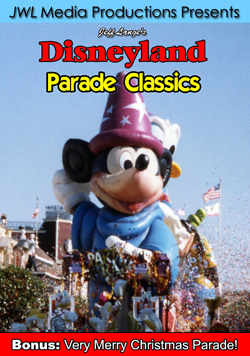 Also available: Jeff Lange’s Magic Kingdom Parade Classics Vol 1 and Jeff Lange’s Magic Kingdom Parade Classics Vol 2.